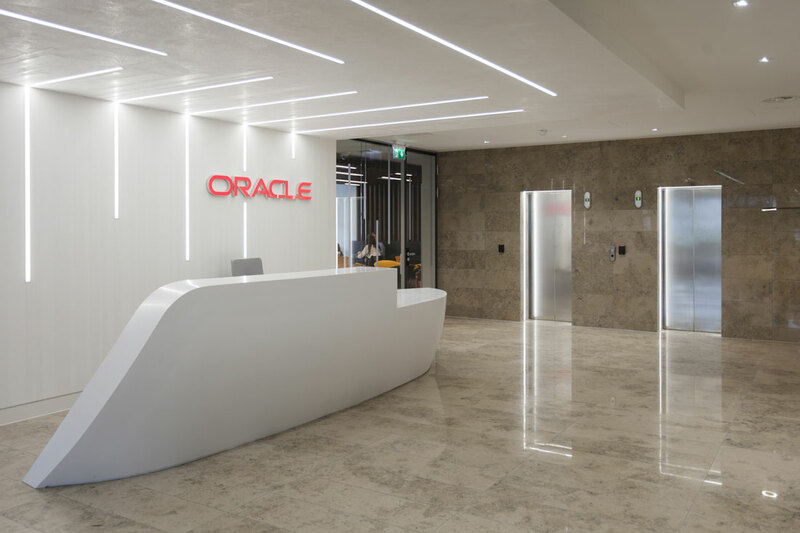 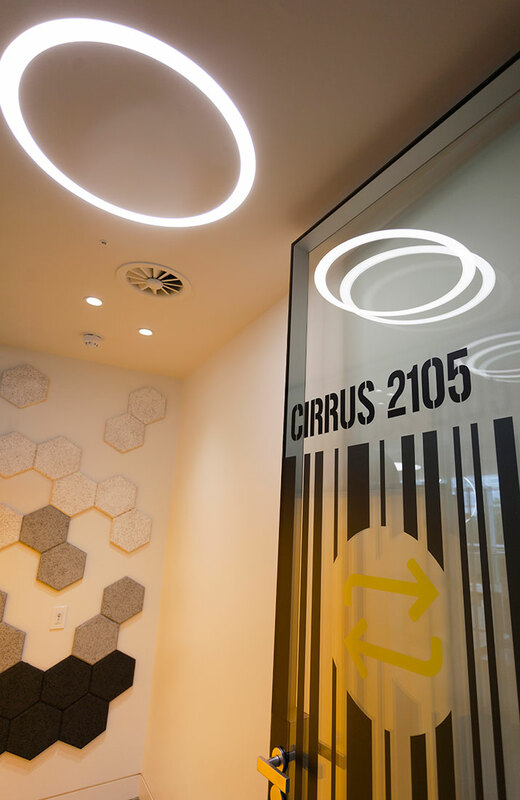 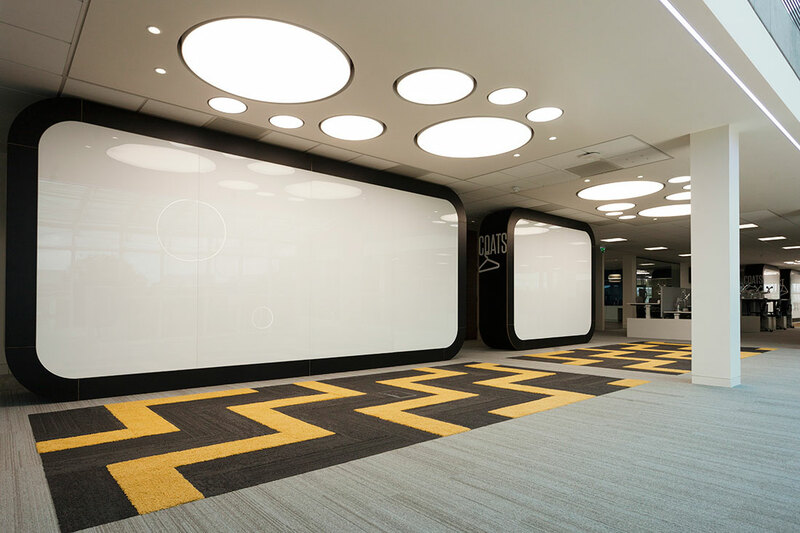 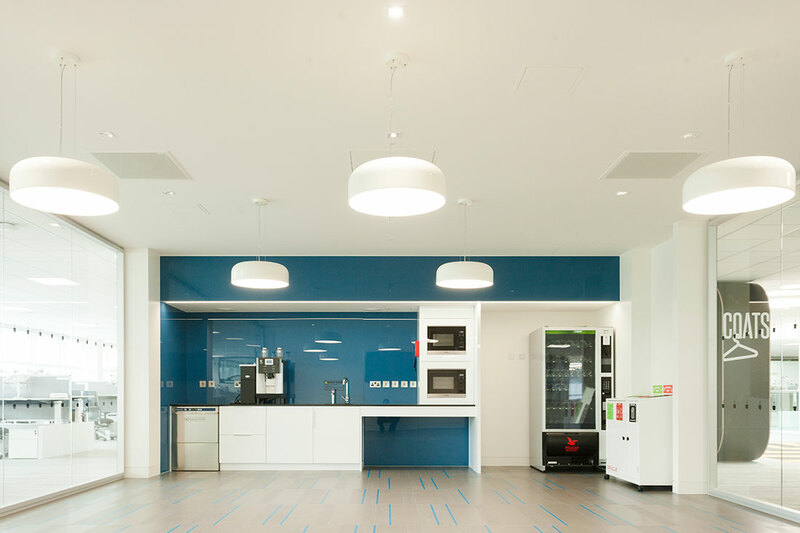 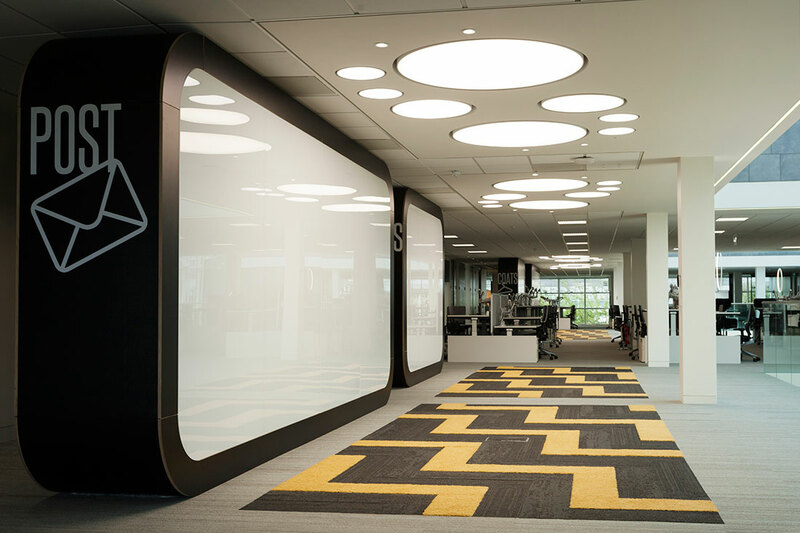 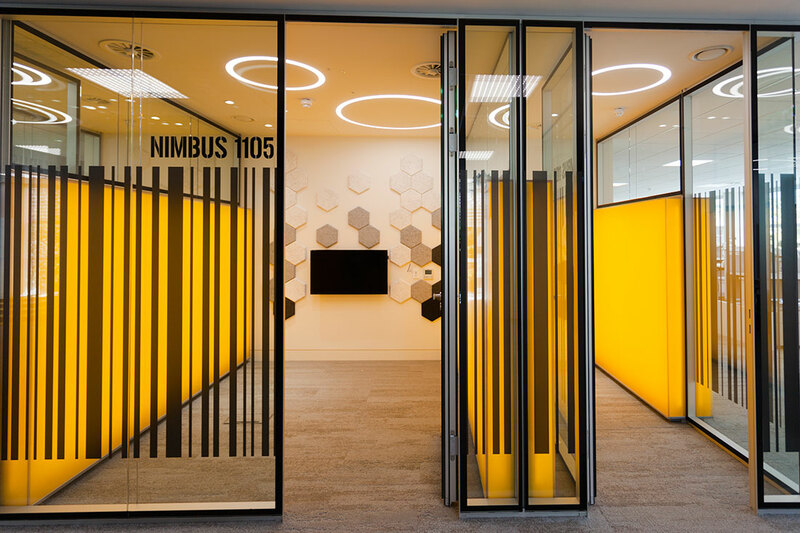 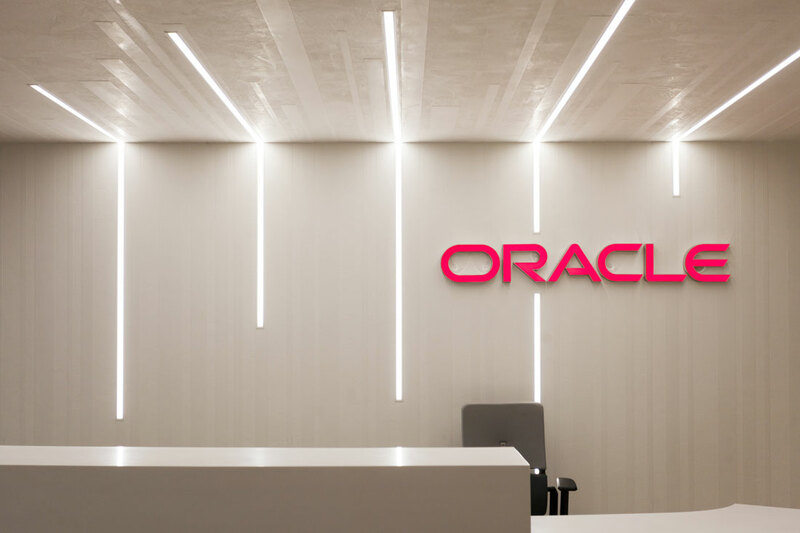 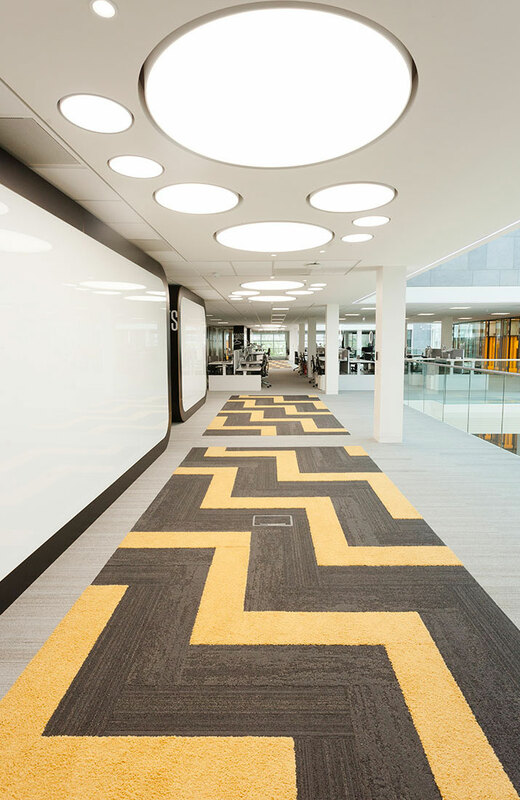 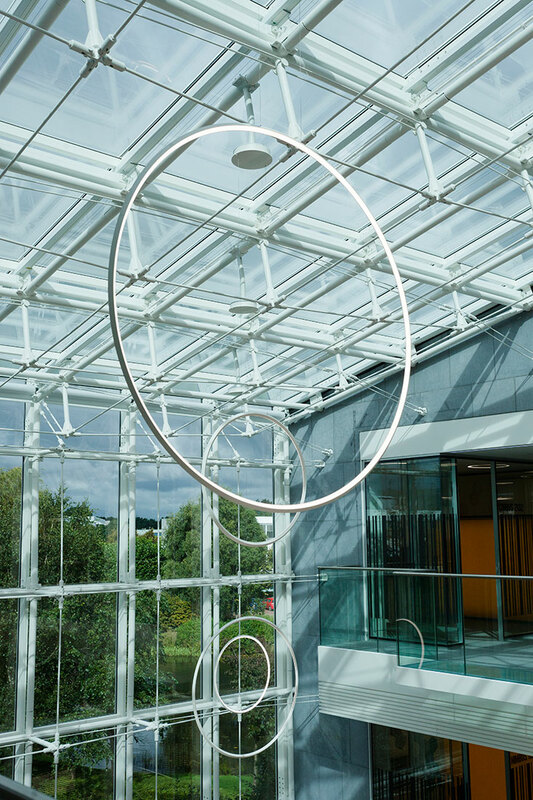 One of our finest lighting projects to date, ECI Lighting were delighted to be involved in supplying the stunning architectural luminaires for Block C of a major multinational headquarters in Dublin. 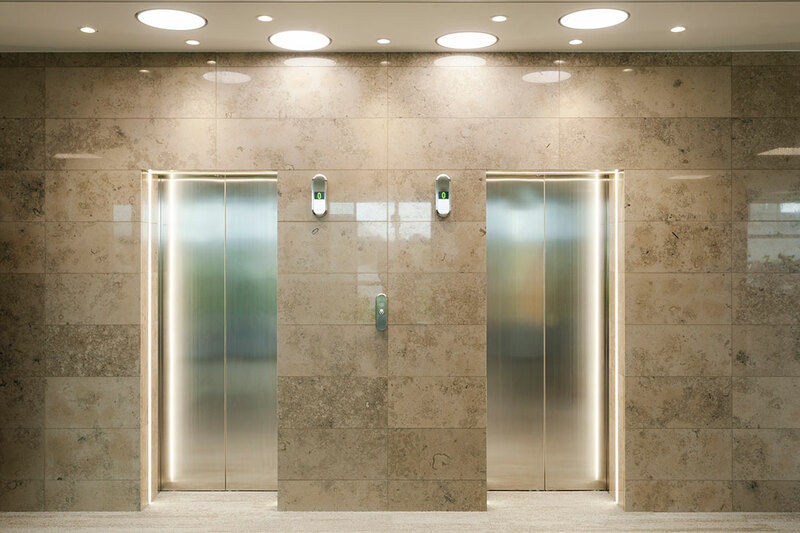 There was extensive use of Deltalight Femtoline, Supernova and Super Oh! 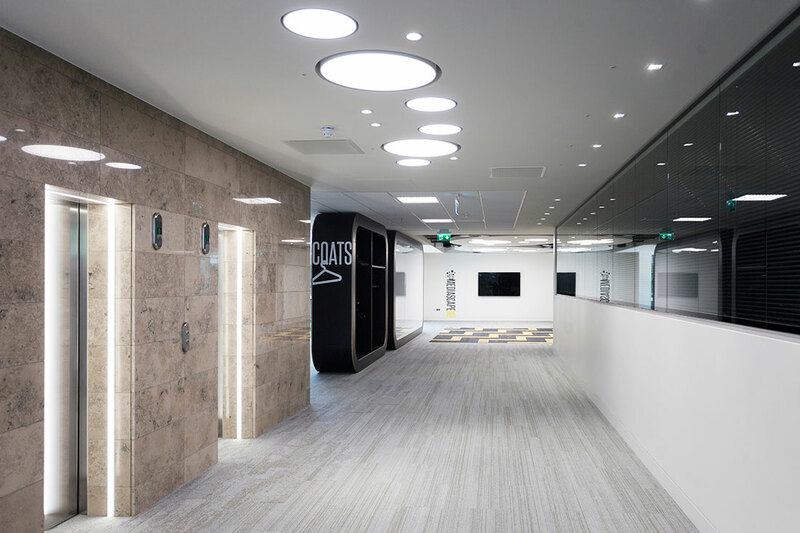 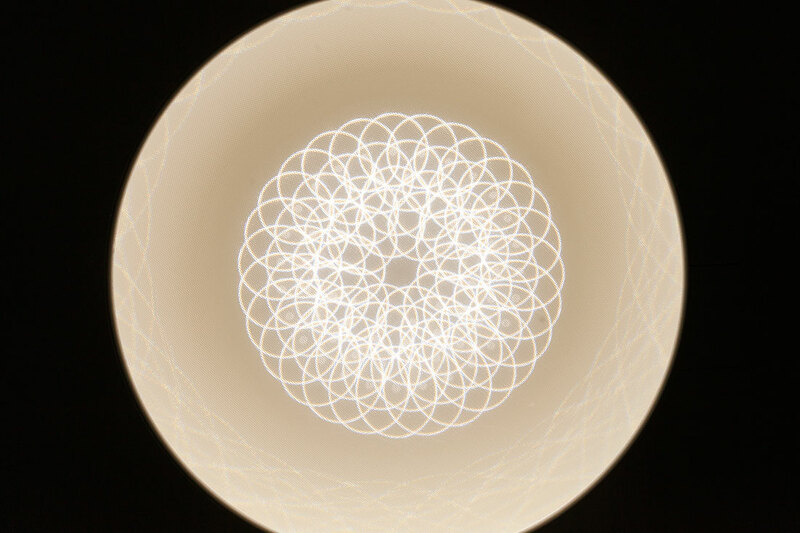 recessed lighting throughout this 3 storey project. 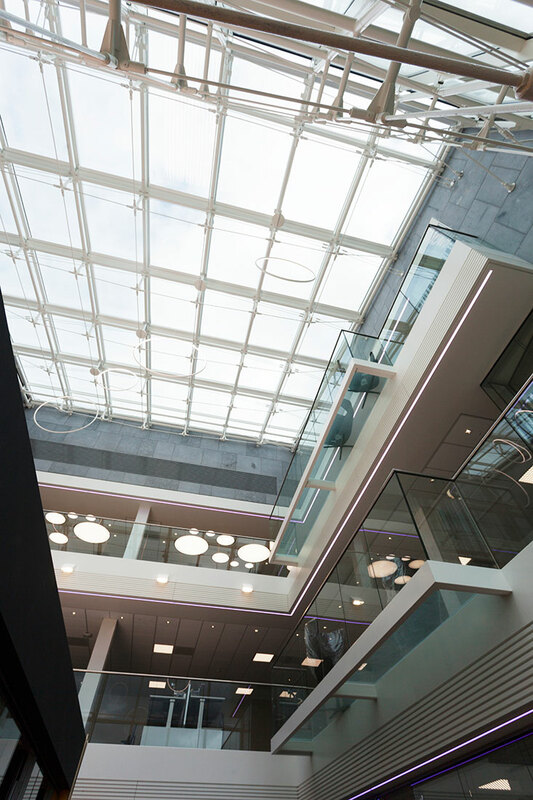 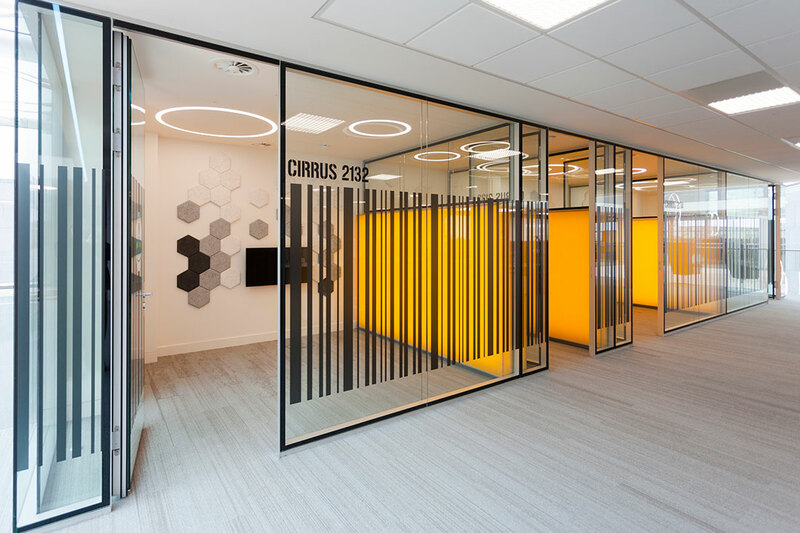 We are delighted with the results of our months and years of hard work, having been involved in this project since its early conception and planning stages right through to completion and handover.